Pop quiz: Look around your home. 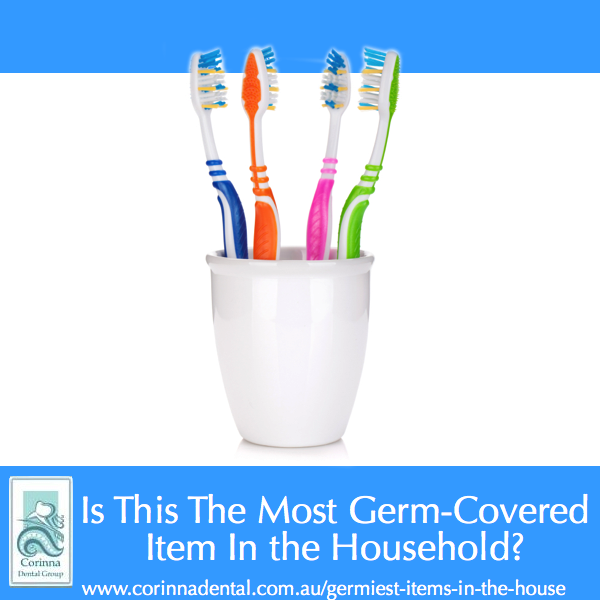 Which, amongst these items in your home, do you think is the most germ-covered item? Check out this page again tomorrow to find out which items are actually the most germ-covered!